The Order of Malta Mass Card is pictured above and is presented in an 8-1/2″ x 11″ red leatherette booklet. Mass Card recipients are remembered during Mass offered by a Missionary of the Society of African Missions. Their names are also entered in the Prayer Record that is taken during the first week of May to Our Lady of Lourdes Shrine as part of the Order’s Annual Pilgrimage to Lourdes, France. 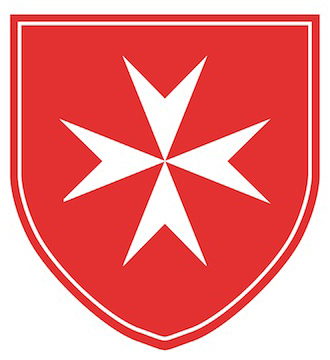 Order of Malta Mass Cards may be requested through this site. To place an order, please complete the information below. Mass Card(s) will be mailed to along with instructions for enrolling a loved one or friend, living or deceased. Return the enrollment card, with your offering, when you want to have someone remembered. Suggested offering is $35.